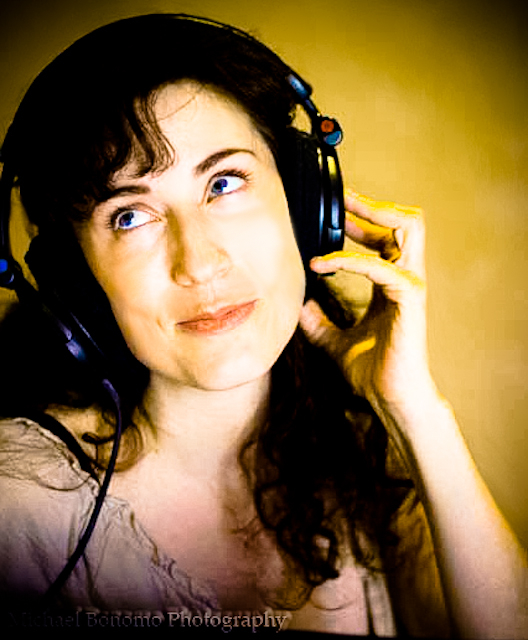 CINDY BAER began her career as an actress. 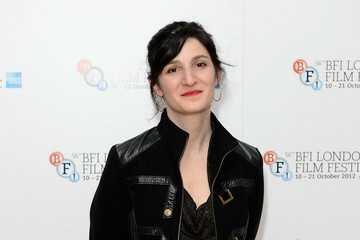 After forming her company Free Dream Pictures she directed and produced her narrative feature film Purgatory House (2004). Her feature Odd Brodsky (2014) premiered at The Mill Valley Film Festival. 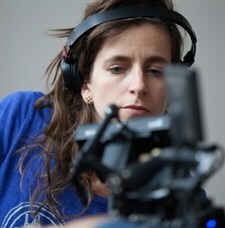 CAMILLE THOMAN has worked mostly in narrative fiction but her debut feature was a documentary The Longest Game (2014) about a group of men who play table tennis in Vermont. She has also worked as a performance artist both in the US and the UK. 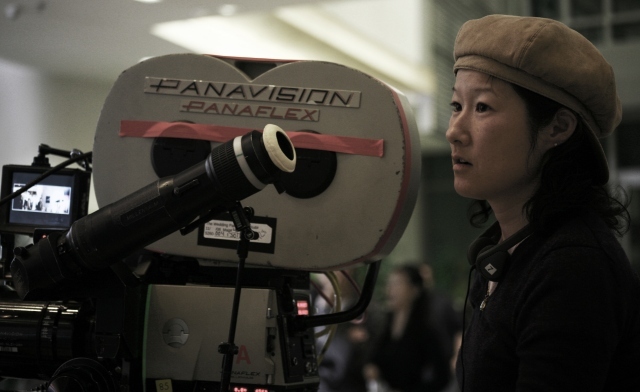 CHRISTINE YOO is a Korean-American filmmaker. She filmed her narrative feature debut Wedding Palace (2013) in both the US and Korea. Yoo studied fine art at the Rhode Island School of Design. ANNA BODEN has teamed with Ryan Fleck to make several independent films, starting with Half Nelson (2006). 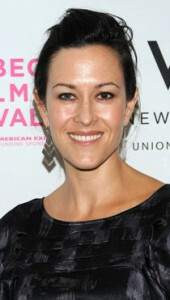 She has also directed for several television series. 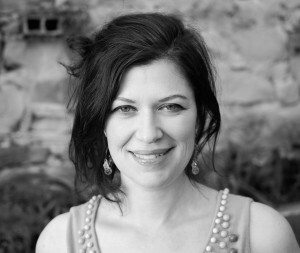 ANNA FITCH co-directed the documentary The Genius of Marian (2013) with Banker White. It was the story of his mother after her diagnosis of Alzheimer’s. She has a degree in Entomology. ANA PITERBARG’s feature film Everybody Has a Plan (2012) stars Viggo Mortensen who she convinced to do the film from a pitch meeting which happened by a chance meeting as she was picking up her son. AMBIKA LEIGH graduated from Los Angeles Film School and was awarded the “Woman to Watch” Award from Women in Media. 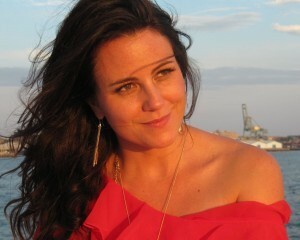 She works as an editor, producer and director and started her company On Purpose Pictures to tell stories of all kinds. MAGGIE KILEY went to the prestigious AFI Directing Workshop for Women where she segued into directing after a successful acting career. Her short film screened at Tribeca. 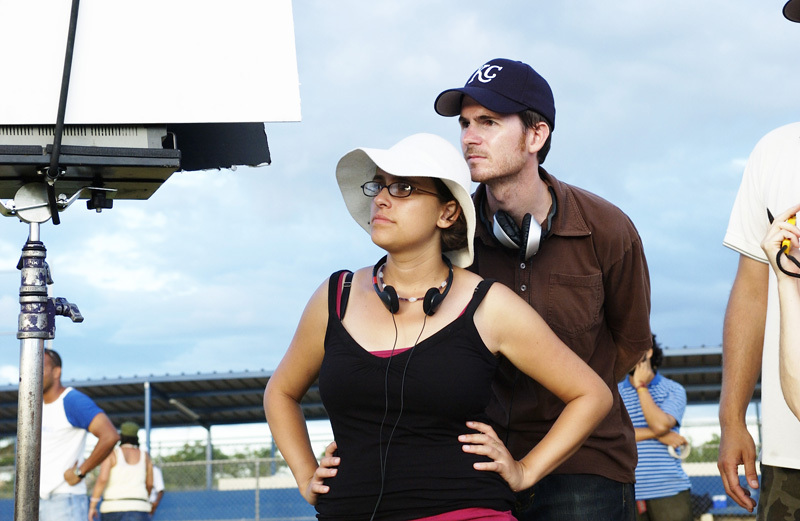 Kiley’s debut feature film Brightest Star (2013) received the Panasonic New Filmmaker Grant. 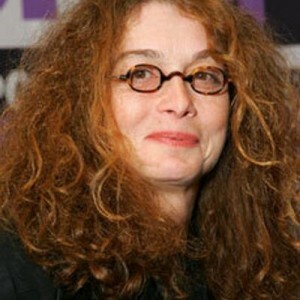 MELANIE MAYRON was famous for her role on Thirtysomething which was also the first television series she directed. She founded a skin care line while continuing to direct for many episodes of television since her Thirtysomething directorial debut. BESS KARGMAN is a documentary filmmaker who studied dance as a child and used that knowledge to inform her directorial feature debut documentary First Position (2011). She also directed a documentary as part of the Nine for IX Shorts for ESPN about women in sports.